Checkers is one of those classic games we have learned to play from our grandparents on a hot Saturday afternoon. Pretty much like Backgammon, and if you fancy that game you should check out some interesting apps over here. 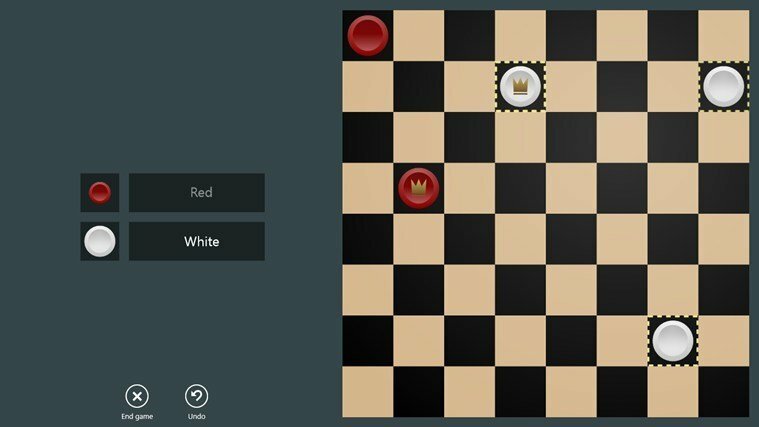 So Windows 8, Windows 10 and Windows RT users will probably be happy to know that they can find in the Windows app store a bunch of Checkers apps that will fulfill their cravings. 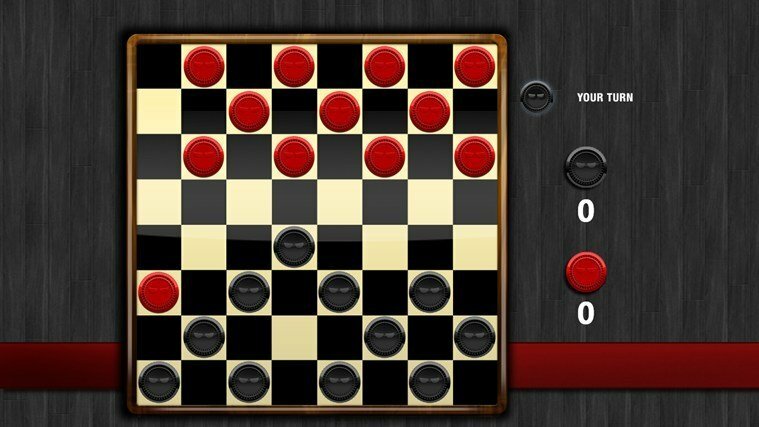 No matter if you haven’t played it in a while, you can rediscover the fun of Checkers on your Windows 8, Windows 10 machine. 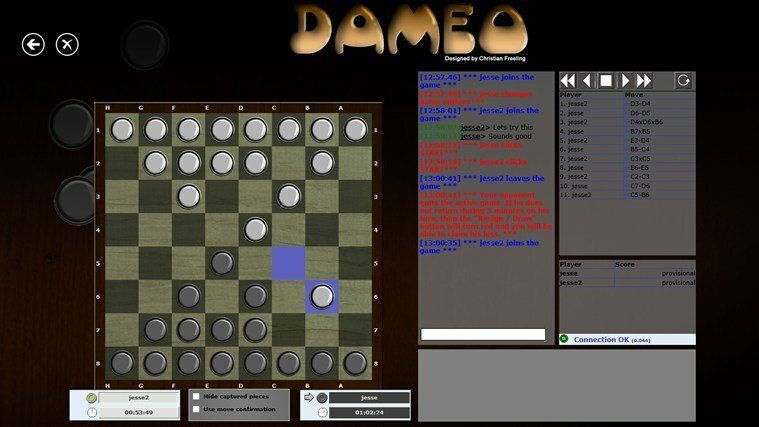 Checkers Deluxe is a great free version of checkers games for Windows 10 and Windows 8.1 users. 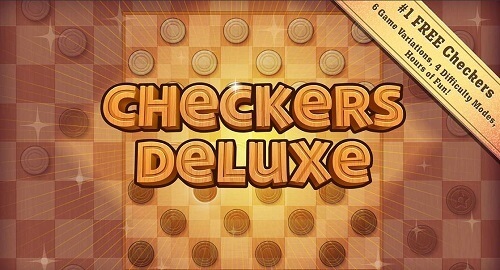 You can play six different game variations which will enhance your checkers experience. You can choose the solo-player mode against the computer where you can choose between four game modes or you can play online with your friends. 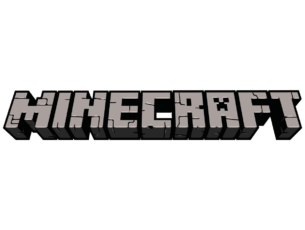 Enjoy its great graphics and gameplay and let us know in the comments how it is. 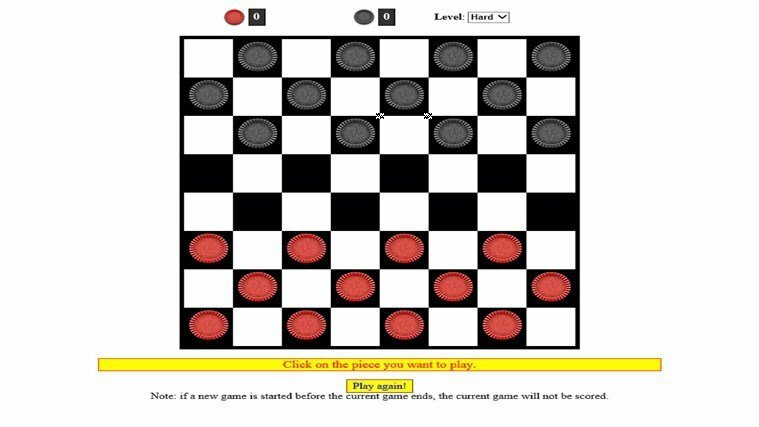 This free Windows 8, Windows 10 features the classic game of checkers. Jump over the pieces of your opponent in order to “eat” them and make them disappear from the board. The player who manages to scratch off all the pieces first wins. The app allows for 2 levels of difficulty, while the game-play is judged by the standard US Tournament rules. Regardless of the fact that this is a free app, the graphics are quite an improvement from the previous appication we reviewed. Here a player can start a tournament against a human opponent or a computer. There are three levels available: Beginner, Medium and Expert so the app is a great environment for noobs to start training. A plus you will certainly notice while playing with this app is the great background sounds. With this app we notice some improvements as well. There is an extra level of difficulty added – expert. Users can still opt to play against the computer or a human opponent, while progress and wins are being kept track of. 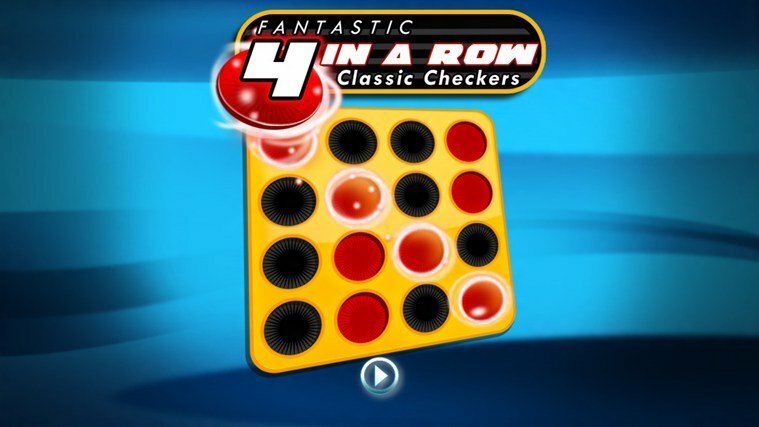 The goal is however to drop in the checkers to get 4 in row before the other player does, hence the name of the app. This paid Windows 8, Windows 10 app features improved graphics and an addictive game play. The pieces have to be captured before the opponent and one can do so diagonally. There are 3 levels of difficulty but what’s special about this app is that it allows for machines to play against each other. The game can also be set to show the available moves, so if you haven’t played before you have a chance to learn now. This is a variation to the game of checkers, which allows for the pieces to jump in every direction, not just diagonally like in the classic game. More than that in Dameo they can jump over whole rows. Being an online app you can team up and play with player from around the world. The app brings a social element to the game play, allowing chat. ELO Rankings will show you how many games you won or lost and the developing trends. 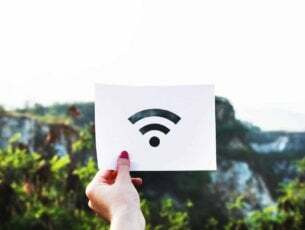 Editor’s Note: This post was originally published in August 2013 and has been since revamped and updated for freshness, accuracy, and comprehensiveness. We want to be sure that our list has the best products that will fit your needs. 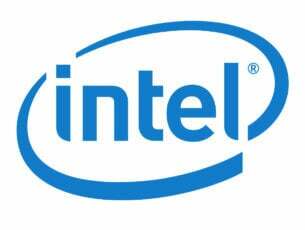 READ ALSO: Internet Checkers Windows 8, Windows 10: Where to Get it?